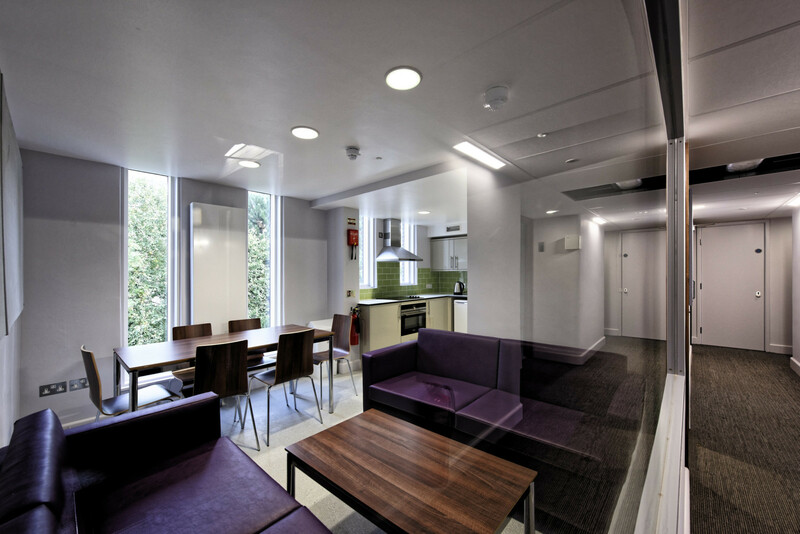 The works comprised of the strip out, demolition and building of new walls together with the complete refurbishment of the halls of residents to create bedrooms with en-suites, a communal toilets and GYP room. The construction of a new entrance lobby to enclose the existing staircase to create a secure and more ‘feel at home’ look. Complete new services throughout the building including additional plant located on the roof hidden behind a new louvre screen. 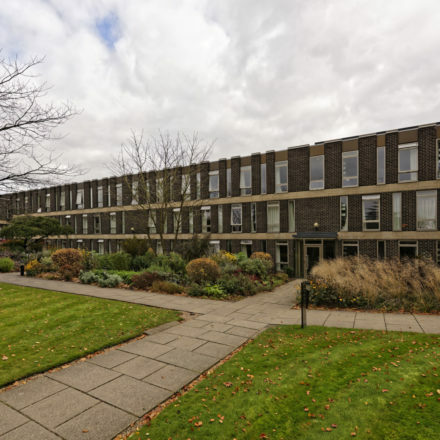 The programme was extremely tight and with the close relationship we formed with the client we managed to complete the works and agree the final account to their satisfaction.Additional asbestos was found over and above what was listed within the asbestos report. Our Quinn team acted quickly and managed to remove the ACM and still maintain an agreed programme with the client.